This is Part 1 of 2 with Michelle Warren talking about her latest book, Power of Proxmity. Janel, Ken, Rob and Ryan had a great time recording this show with Michelle. 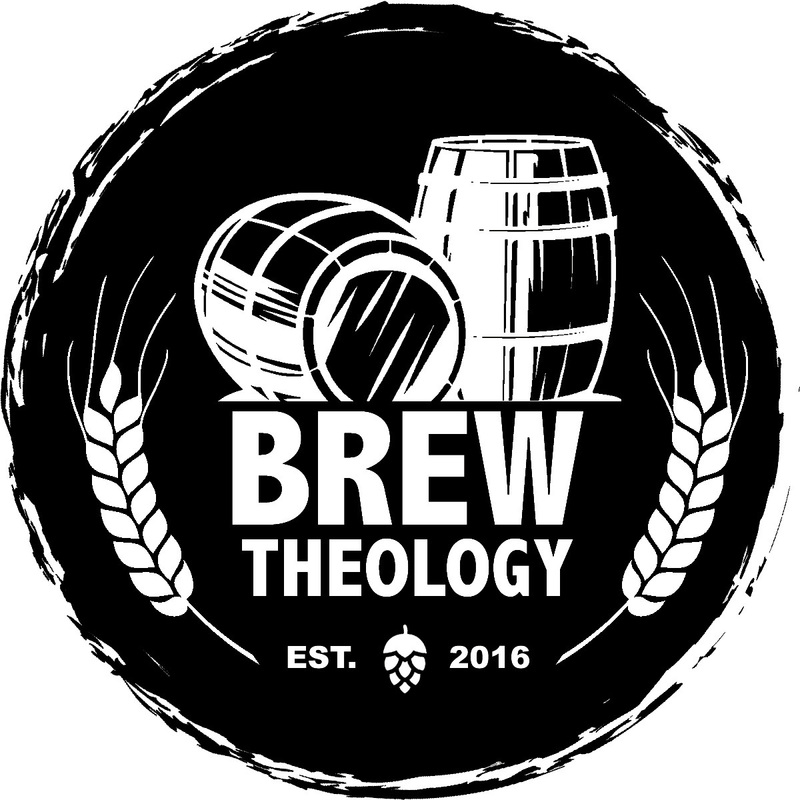 Enjoy episode #52 of the Brew Theology Podcast... & cheers, friends!